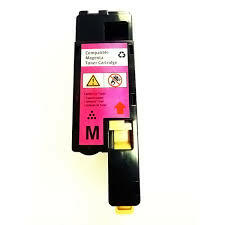 High Yield Compatible Black Dell 2,000 page laser printer toner cartridge for use in Dell colour laser printer models C1760, C1760nw, C1765, C1765nf, C1765nfw. Suitable as replacement interchangeable with part 592-11983. 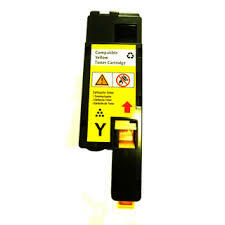 Less than half the price of Dell genuine and faster delivery, top quality compatible C1760, C1765 Black toner cartridge, next working day courier delivery. The first thing you will notice is the impressive gloss packaging, upon installation, the advanced compatible imaging technology produces a superior print experience from optimum cartridge performance resulting in excellent graphics, grey scales and text printing. 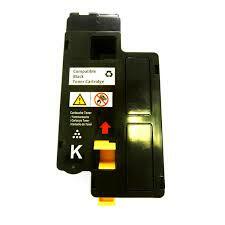 Enjoy guaranteed hassle free printing with Compatible Dell Black toner cartridges engineered to work seamlessly with your C1760, C1760nw, C1765, C1765nf, C1765nfw colour laser printers. Reduce office overheads and still achieve the high quality presentation documents which will impress your clients. 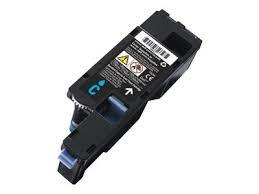 Alternative Dell 592-11983 Black printer toner cartridge, discount price, first class print quality, full manufacturer guarantee, a premium quality professional product your office can rely on. Excellent value for money.